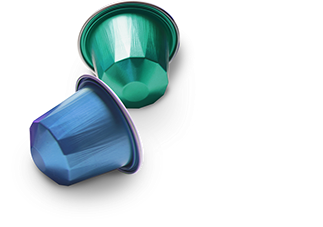 Aluminium coffee capsules for all espresso machines. Intense in flavour and available everywhere. 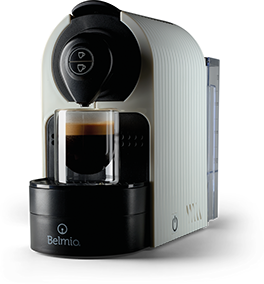 Belgian coffee brand Belmio takes espresso drinking to a higher level. Only the best is good enough. Coffee is a delicate product. Storage and preparation are crucial for an optimal taste experience. Our premium aluminium capsules protect against oxygen, light and humidity. Aromas and flavours thus come fully into their own and guarantee you the perfect espresso. If you’ve got the machine, we’ve got the capsule. 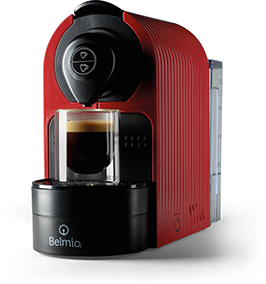 Belmio® coffee capsules are compatible with most Nespresso®* coffee machines so that you are assured of your top-quality coffee. 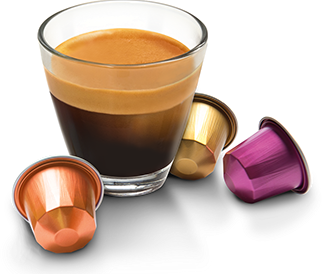 The Belmio capsules are compatible with the following Nespresso®* machines: CITIZ, INISSIA, PIXIE, LATTISSIMA, ESSENZA, ESSENZA MINI, CREATISTA (PLUS), MAESTRIA, CUBE. Not compatible with the Expert, Kitchen Aid, U machines, Prodigio, professional and built-in models. * Nespresso® is a brand belonging to a third party which has no link with Belmoca. For today’s coffee drinker, only the best is good enough. And rightly so. Your coffee moment is sacred. 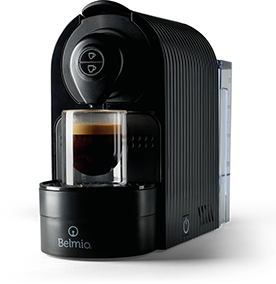 Belmio therefore selects only the best Arabica and Robusta beans for its rich and distinctive coffees. 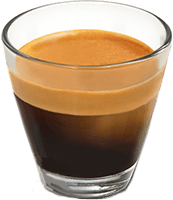 We always make espressos, ristrettos and lungos in accordance with state-of-the-art practices. So that your brief, intense moment of enjoyment and luxury is always within hand´s reach. You have to experience coffee, wherever and whenever you want. In order to optimise that pleasurable experience, Belmio makes its assortment available offline as well. You can buy our capsules in a store in your area. Search for your nearest retail store on our website.